On Dec. 11, the Trump administration announced plans to cut back the number of wetlands and creeks protected under the Clean Water Act, which regulates water pollution in the U.S. The new rules would leave about half the nation’s wetlands and all of its ephemeral streams — those waterways, common in the West, that flow only after rainfall or snowmelt — without federal safeguards. The proposed guidelines, which will almost certainly face years of lawsuits, are a stark departure from how previous administrations have interpreted the act — and a sharp divergence from research on how to protect clean water. The Environmental Protection Agency and the Army Corps of Engineers argued that the new rules were informed by science. But the agencies did not conduct a new scientific assessment of which waterways the Clean Water Act should cover; instead, they relied on a comprehensive report prepared by the EPA in 2015. That report, on how streams and wetlands are connected to downstream waters, highlights the importance of the very waterways the new guidelines would leave unprotected. High Country News: Does this proposed rule match what researchers know is important for protecting clean water? Ellen Wohl: Absolutely not. It’s diametrically opposed to how the scientific community understands rivers as ecosystems, and river function. Most of us, when we think about rivers, we think of the type of river that we would fish or boat on, or really big rivers; we don’t think of the river that we could jump across. But if you spread your hand and you look at it, and you say, ‘I don’t care about the little stuff, so I’m going to cut off the first two joints of every finger,’ and you’ve got a palm and some stubs left, your hand’s not going to be very functional. 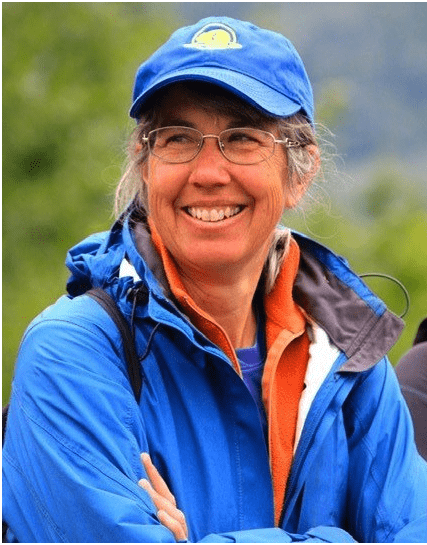 High Country News recently caught up with Ellen Wohl, a river researcher and professor at Colorado State University who served on the scientific review committee for the 2015 EPA report, to find out how scientists view the new guidelines. It’s the same thing with a river network. Those small streams, which constitute 70 to 80 percent of the total channel length in any river network, are critical to the functioning of the whole system. Any spot on a particular river is connected to what’s underneath the ground, it’s connected to what’s on the adjacent hill slopes, it’s connected to what’s up- and downstream. HCN: Can you give me an example? EW: Nitrate pollution is a big, big issue around the world, including much of the Western U.S. One effect of having too much is the big dead zones … off the near-shore area of most major rivers. We have reduced the ability of rivers to process that nitrate, to take it up biologically and keep it from just flowing downstream. A lot of that nitrate uptake occurs in the little rivers. 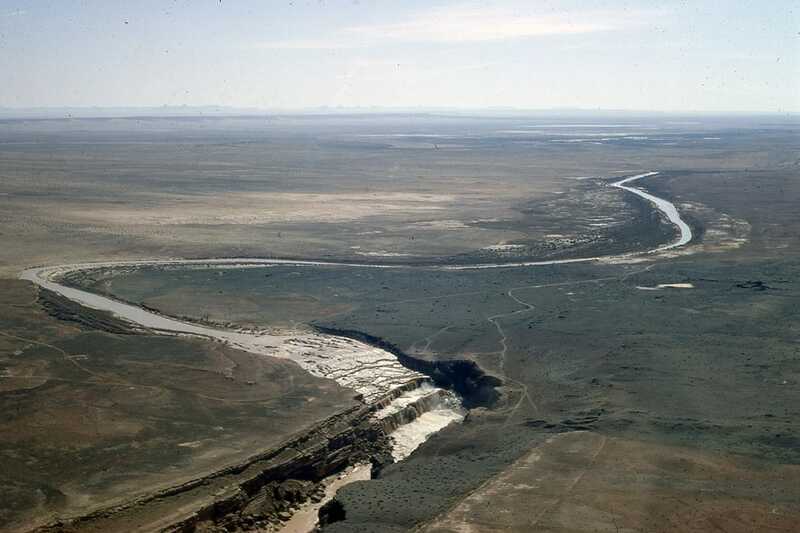 Rivers can take up nitrate if they are physically complex, (if they have) secondary channels, abandoned channels, a floodplain, floodplain wetlands. So if you bury them, if you pave them, if you channelize them, if you dewater them — if you do all the things that you cannot do as much if they’re protected under the Clean Water Act — you lose all that. HCN: The new rule would strip protections from wetlands that don’t have a surface connection to a protected river or lake — that are only connected via groundwater, for example. Does it make sense to treat wetlands that have a surface connection differently than ones that don’t? EW: Scientifically, no. They’re disconnected in the ways we can see on the surface, but there are subsurface connections. They don’t sit there in isolation like some special creation; they are integral to the functioning of the whole watershed and the river network. 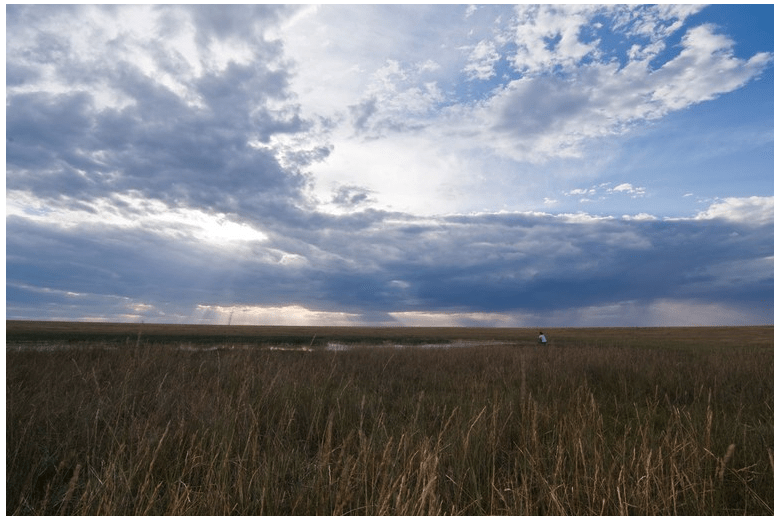 Those disconnected surface wetlands are vital ecologically for a wide variety of organisms, from migratory birds to the communities that live (there) year-round, and they are not disconnected in the ways that matter. HCN: Is there a specific place or landscape you could point to where these little streams and subsurface connections are particularly important? EW: Pawnee National Grasslands. It’s what all of eastern Colorado would look like without irrigation: It’s shortgrass prairie, bunchgrasses, small sagebrush, prickly pear cacti. Many of the channels are intermittent (streams with sections that are sometimes dry), so they’ll have what the biologists call refuge pools, places that retain water throughout the year. The plains fish … are mostly small-bodied fish. They’re “super fish” in that they can survive things that kill a lot of other fish: very high water temperatures, low dissolved oxygen. They’re tough, but they can’t survive desiccation. So, if you lose protection for some of these small channels, the refuge pools will dry up — and that will be the end of these species. HCN: Do you see any reason for hope? EW: I’d like to get people to think about rivers in a broader sense, of not just the pretty streams that we do whitewater rafting and trout fishing on, but as the whole river network. They are an integrated ecosystem, and they’re important. Is there reason for hope? I see evidence that people are starting to think that way more. EW: The regional example I’ve used is the Pacific Northwest. They have a very different attitude toward rivers than anywhere else in the U.S., and I think it’s because of the focus on salmon. They get it — a salmon can’t survive without a watershed. It needs to migrate upstream, it needs spawning habitat, it needs rearing habitat. They’ve made the connection between a particular fish that everybody is excited about and the whole watershed. Even though there are these national rules, and even if they go into effect, there are things you can do locally to protect your local river. If people feel strongly about this, I would encourage them to become active in, or form, local watershed groups. Then you get the immediate benefits of a clean, healthy river. So adopt a river, and care for it. Emily Benson is an assistant editor at High Country News, covering Alaska, the Pacific Northwest and the Northern Rockies. Email her at emilyb@hcn.org or submit a letter to the editor.